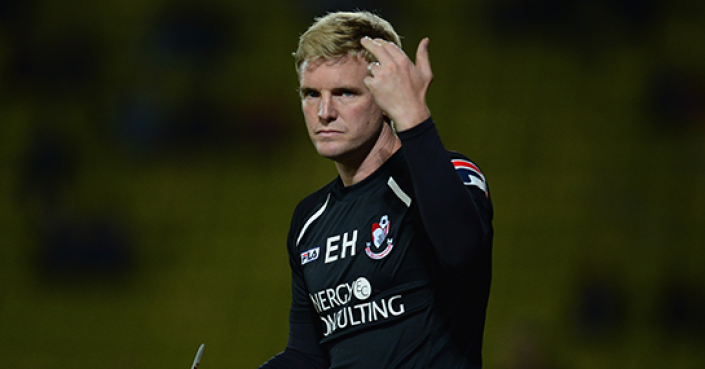 Bournemouth are unbeaten despite having a habit of letting their opponents score first. Indomitable spirit could end Chelsea's 100% record. Chelsea will get their credentials thoroughly tested on Saturday when unbeaten Bournemouth arrive at Stamford Bridge. New Blues boss Maurizio Sarri will know that 3 wins from 3 barely tells the story. Arsenal pegged them back from 2-0 down before they ran out 3-2 victors, before Newcastle equalised late last weekend before being denied by an 87th minute own goal. The Londoners have got away with lapses twice but this time they meet the comeback kings. It’s worth a high price flutter backing ‘Chelsea to lead at Half Time but Draw by Full Time’ - best odds of 25/1 with BetVictor. The Cherries have taken a league-high 25 points from losing positions since the start of last season. Howe’s fighters came from 2-0 down to draw 2-2 with Everton last time out and came from behind to win at West Ham before that. Those powers of recovery feed on themselves.